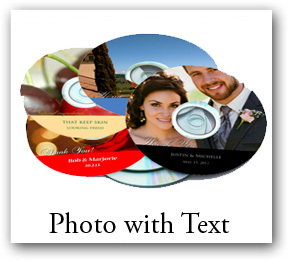 Whether you're seeking to put pictures or music on a CD, you can add that special look through a unique personalized CD label. 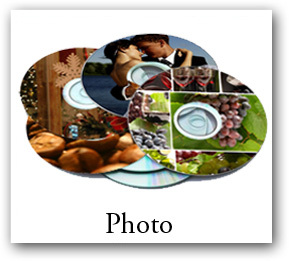 Our CD label stickers can be customized to fit your needs. And it doesn't have to be difficult. Have an upcoming wedding? 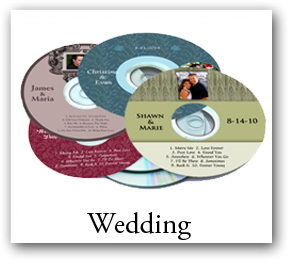 We have CD labels for weddings. Match the colors to your wedding decorations, upload a photo and create your own text and even select fonts from a large variety of options. 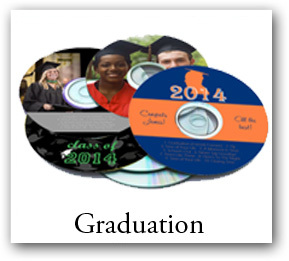 We also carry a wide variety of Graduation CD & DVD labels as well. 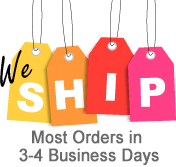 Whatever your occasion might be, any of our labels can be customized to fit your needs. 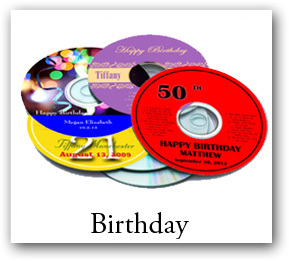 At our reasonable cheap prices, why not design your own label to go on a CD favor. The possibilities are endless. 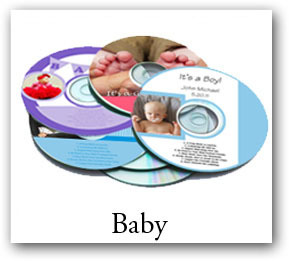 Our style selection offers options to design custom cd labels for baby shower favors and birthday favors as well as practically all other events.